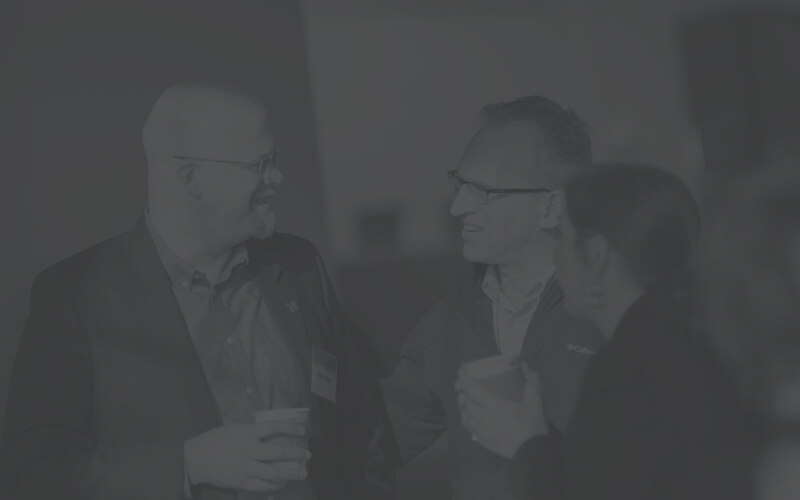 Partnering with NIC gives your business a distinct advantage: seamless connections with University talent and the built-in resources and established culture to leverage those connections for innovation. Plus, with all the amenities and access available, your team is set up to thrive. The main advantage to having a presence on NIC is the opportunity to immerse your team into a collaborative and innovative culture filled with creative energy. University talent (from faculty to students) and private sector talent are brought together, and connections facilitated, to enhance the opportunity to transform ideas into innovation that impacts the world. NIC is located adjacent to, and within biking distance of, the University of Nebraska–Lincoln. NIC is also located within 50 miles of the University of Nebraska Medical Center. This allows for endless opportunities to connect with research partnerships, qualified employees and motivated students. Priority access is offered to the NIC Conference Center facilities; priority access to UNL core facilities; and priority access to NIC, UNL Industry Relations and NUtech Ventures staff. Partners also enjoy a discounted membership to Nebraska Innovation Studio, the UNL maker space located on NIC. Nebraska Innovation Studio is the creative and collaborative hub of NIC, where makers and builders team up to conceptualize, prototype and iterate projects that solve problems and influence change. NIC is heated and cooled by a renewable energy source, the Central Renewable Energy System (CRES), which utilizes the City of Lincoln’s effluent from a waste water treatment plant. NIC is working toward becoming a zero-waste facility. A collaboration with Prairieland Dairy allows NIC partners to collect and compost organic waste. NIC facilities also feature single stream recycling. All NIC buildings are energy efficient, meeting a minimum LEED Silver standard, and smart technology in all NIC buildings allows for daylight harvesting and other energy efficiencies. NIC welcomes companies of all sizes creating a culture filled with a mix of startups, medium sized companies and larger companies. NIC offers office space, wet/dry lab space, pilot plant space and greenhouse space for lease.